 Whenever you make a decision it is good to know the motive behind it. The motive reveals the reason. 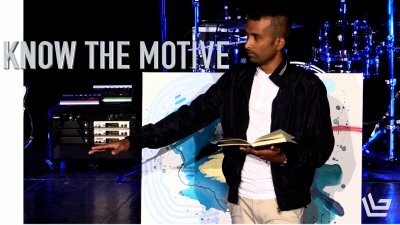 What is God's motive? 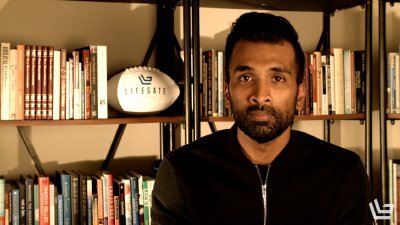 In this message Pastor Nirup unpacks the motive of Jesus and shows us what it means to live with joy. 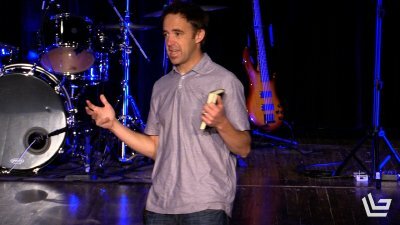 We live with a constant pressure to prove ourselves to everyone including God. This pressure soon feels like a burden we can't let go of. 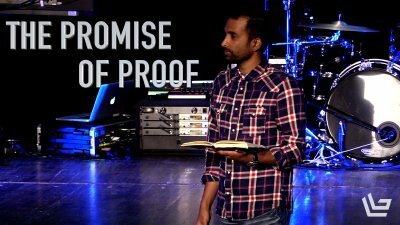 In this message Pastor Nirup teaches how God wants to take that burden off and replace it with His promise of proof. From the moment we wake up we are living every moment trying to answer the question, "Who am I?" 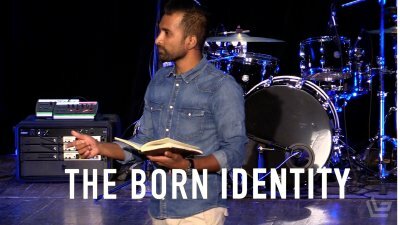 In this message, Pastor Nirup teaches us how the invitation to "Abide in Christ," is an invitation to discover our truest identity. 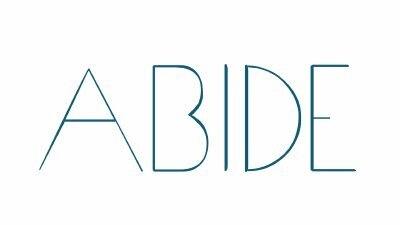 John 15 is a profound invitation to live in constant union with Christ. 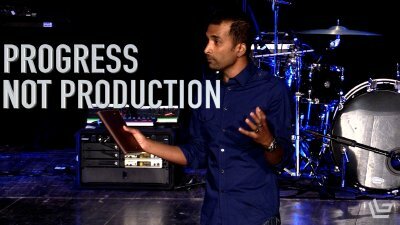 In this timely message Pastor Nirup sets up John 15 and teaches how Christ is the only source of life we can find true joy in.